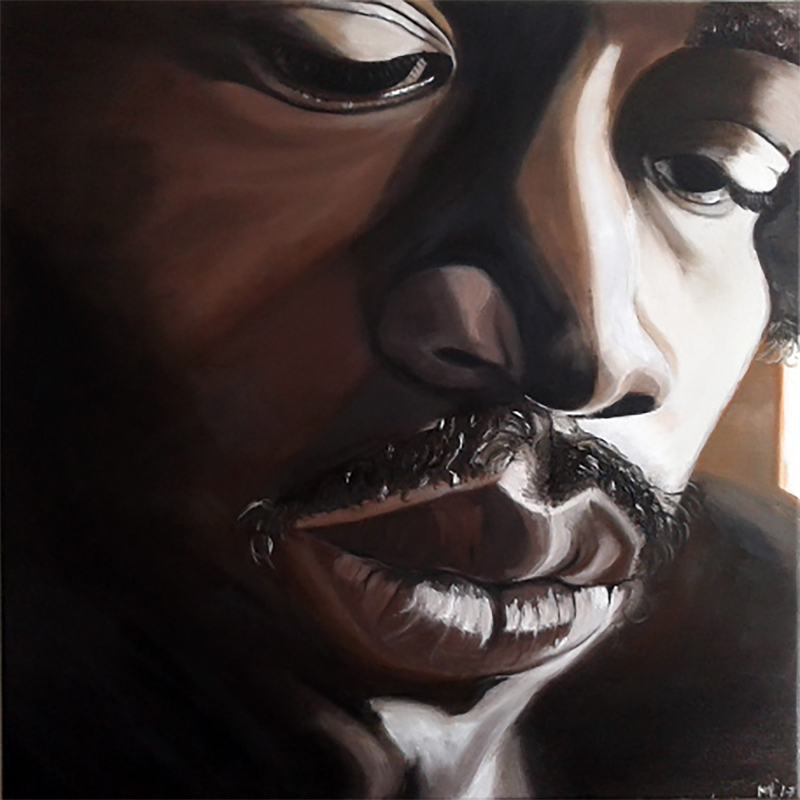 This entry was posted in Portraits and tagged 60s, art, artist, best guitar-player, best guitarist, beste gitarist, canvas, Jimi Hendrix, kunst, marianne libregts, oil, oil painting, olieverf, painting, portrait, portret, schilderij, sixties. Bookmark the permalink. You truly captured his soul! !